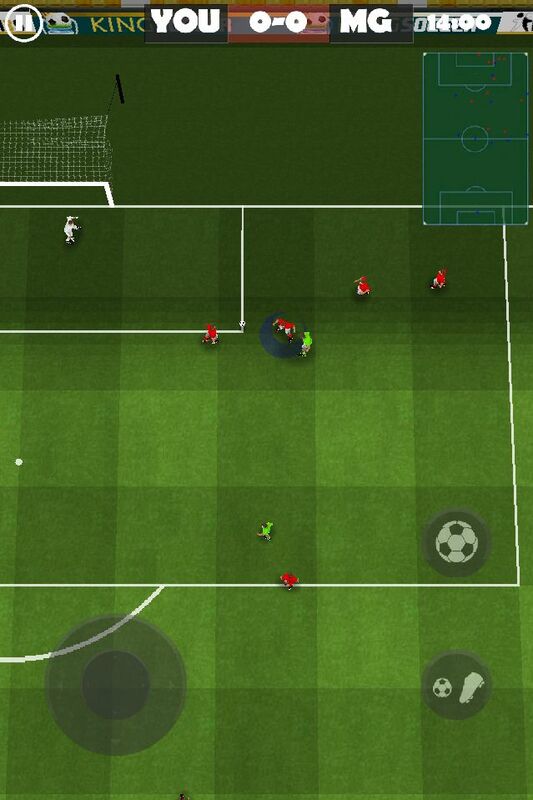 After some years from its first release, here we are again with a new easySoccer mobile game: a 2d, arcade, sweet taste of the past, able to join the obvious desire for a game able to offer a very exciting action, with the from-the-top view typical of the very first softwares of this kind. 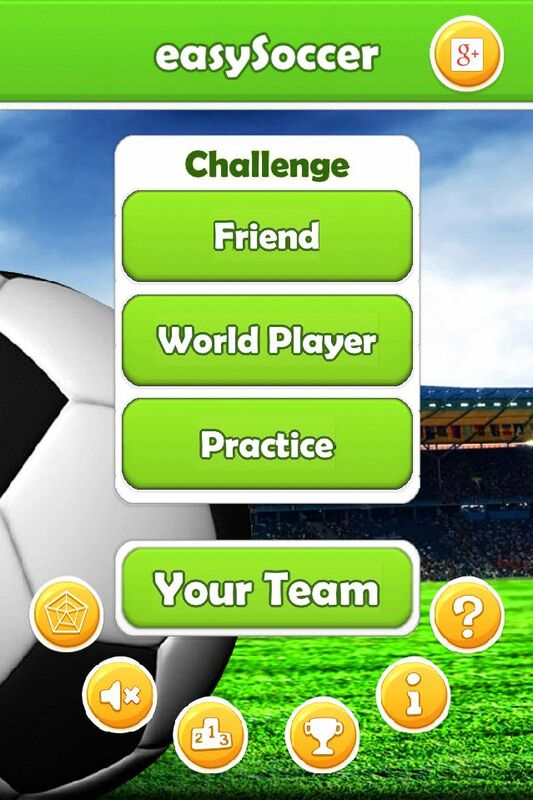 easySoccer Challenge will propose an easy to play / hard to master kind of entertainment that will let you play against your friends with realtime multiplayer matches (thanks to Google Play Services and/or GameCenter). 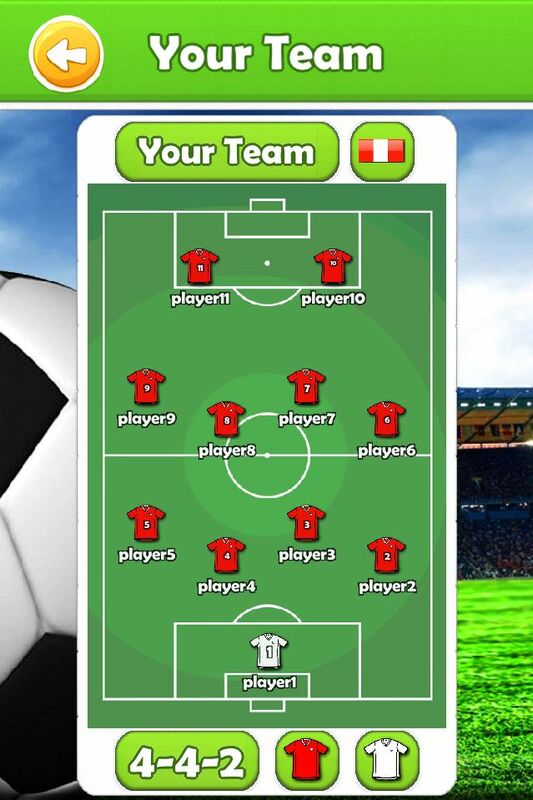 Edit your team name, colors and players, practice against the CPU and then get ready to face the “world”, with leaderboad and achievements.